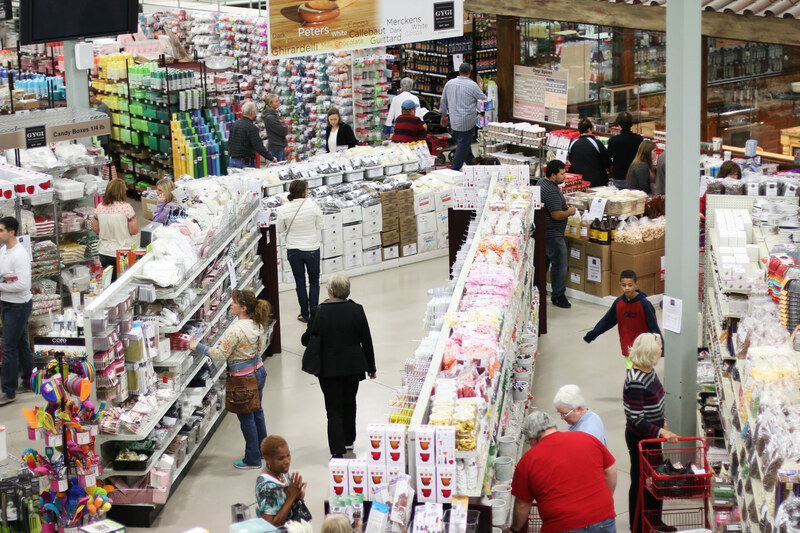 Need a great Mother’s Day gift but living life on a budget? 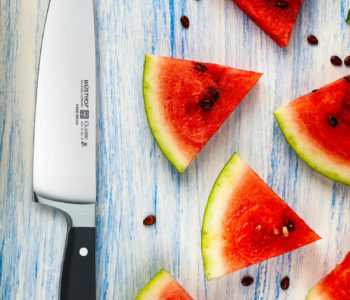 Don’t worry, we have unique Mother’s Day gift ideas under $50 that your mother will not only love, but will actually use and enjoy. Our collection of tin storage boxes have a classic design of vintage meets modern. 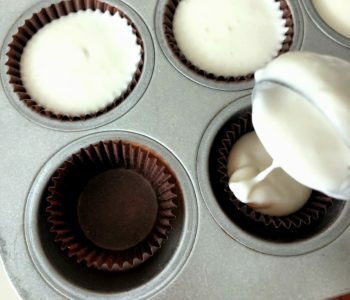 They organize and help keep fresh all your baked goods, not to mention they look good in any kitchen. Add a little color to your Mother’s Day or play it safe with the traditional ivory colored box. Only $29.99. 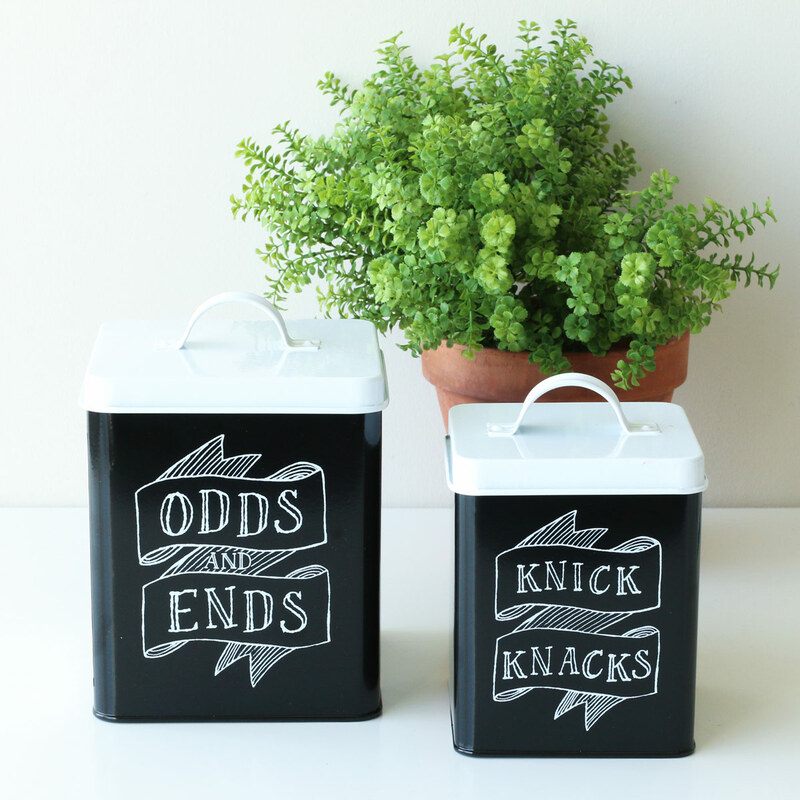 Every kitchen has odds & ends and little knick knacks that just don’t have a place to go. 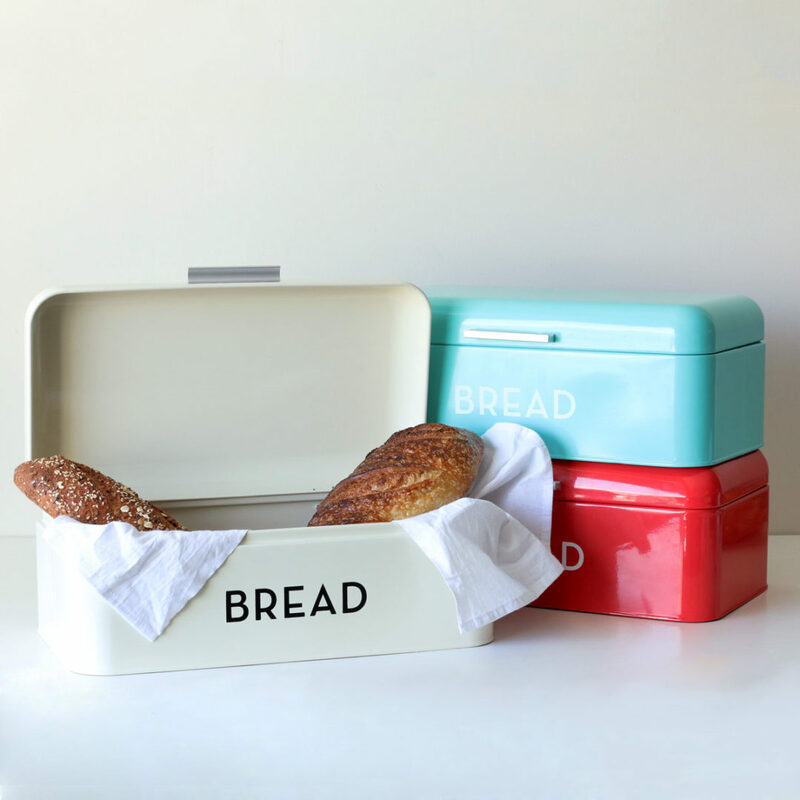 Give your mother a way to store those pesky little items in style. 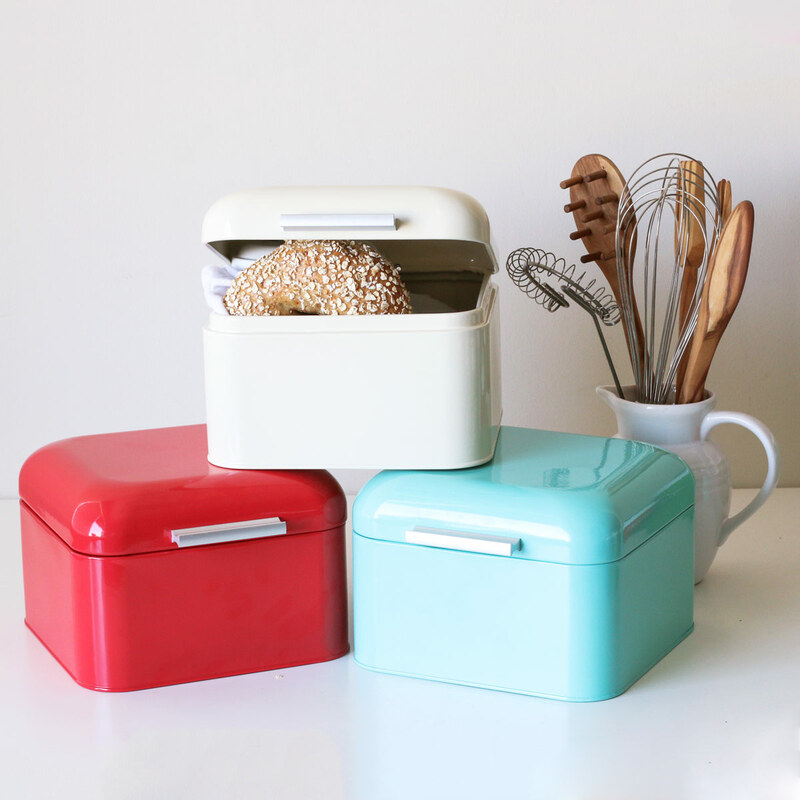 This set of two metal storage tins are adorable and fit every kitchen from the modern to the retro. Only $23.99. 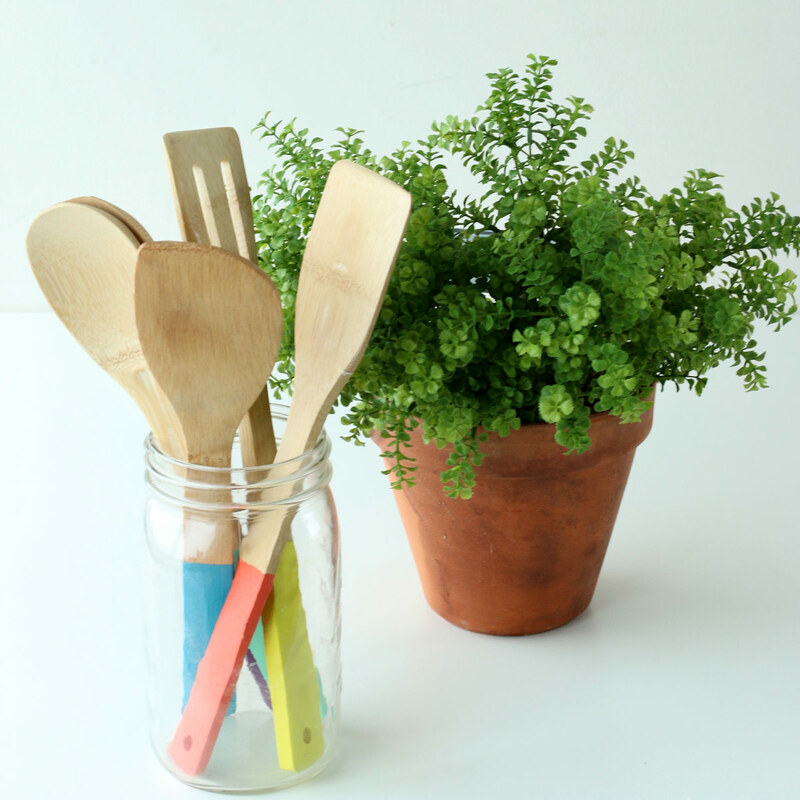 Spice up your mother’s kitchen with this set of 5 bamboo cooking utensils. We haven’t even told you the best part – they are only $14.99! 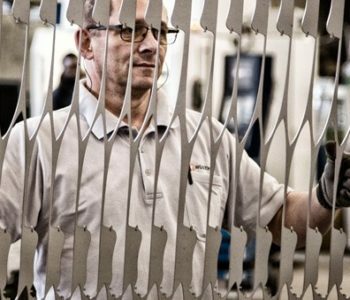 We thought you might like that. If white is more your mother’s taste, check out our white bamboo utensils. 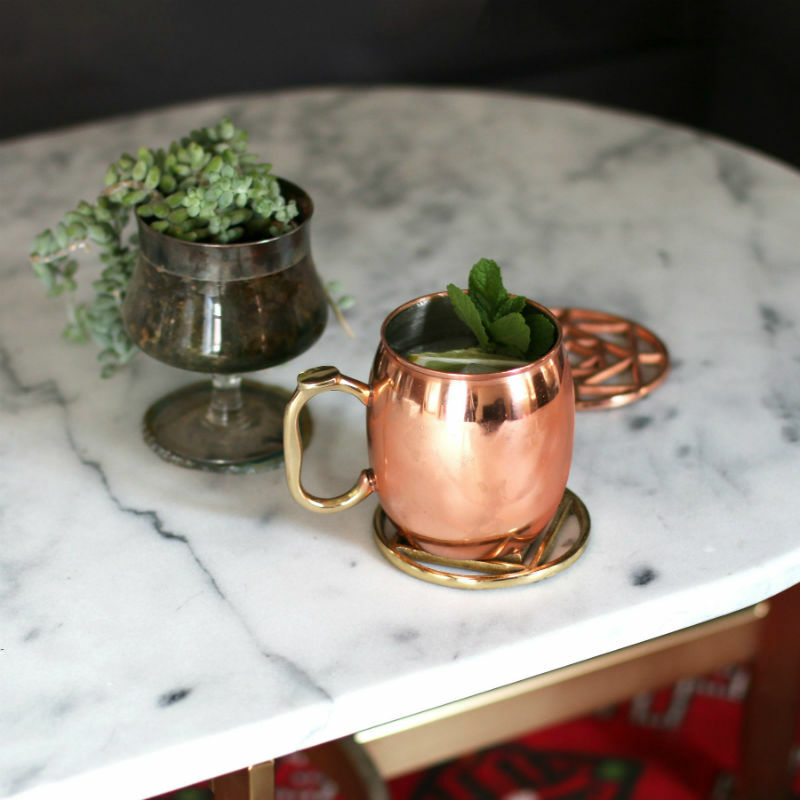 There’s nothing that says summer like an ice cold drink in one of these copper mugs. Trust us, it’s a gift your mother will love. They set any summer evening up for an elegant, romantic night. Only $16.99. Give your mother one of the greatest gifts, a creative way for her to play with her food. 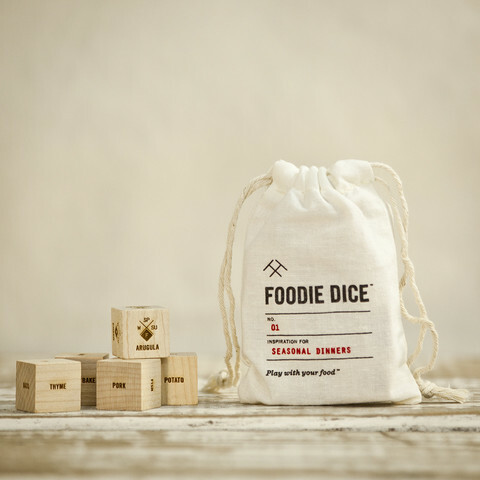 She’ll never wonder what to make for dinner once you give her this set of playful dice. With the 5 piece dice set that decides the cooking method, protein, grain, a bonus ingredient, and seasonal vegetable, you’ll help your mother break out of a boring routine and let fate take over. Only $23.99. What’s the Difference Between Frozen Desserts?